With the start of a new legislative session, several key committees of importance to bar owners, employees, and customers recently filled important committee chair positions. 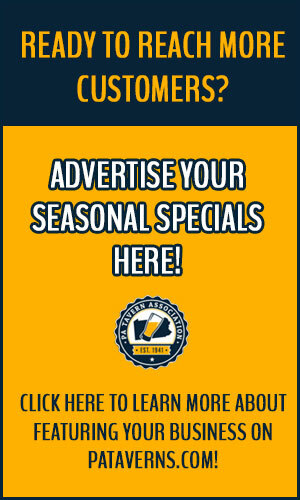 The Pennsylvania Licensed Beverage and Tavern Association regularly tracks and follows the activities of these committees on behalf of Members. Republicans recently named Sen. Pat Stefano (R-32)as majority chair. First elected to represent the 32nd Senatorial District in November of 2014 in his first run for public office. Sen. James Brewster returns as the minority chair. Sen. Brewster was elected to the State Senate in 2010 to represent the 45th Senatorial District in parts of Allegheny and Westmoreland counties. A full list of committee members on the Senate Law and Justice Committee can be found by clicking here. Rep. Jeff Pyle (R-Armstrong/Butler/Indiana) was named Liquor Chair in the House. He has been in the House since 2005. During the last legislative session, Rep. Pyle served as the House Majority Chairman of the Gaming Control and Oversight Committee. Rep. Dan Deasy (D-Allegheny County) was named as the minority chair. Deasy was recently sworn in for his 6th term. In the past, he has served on the Gaming Oversight Committee. Sen. Mario Scavello (R-40) was chosen by the Republicans to lead the Senate Community, Economic & Recreational Development Committee. Sen. Scavello’s counterpart on the committee will be Sen. Larry Farnese (D-Philadelphia), who takes the minority chair position. Sen. Scavello currently serves as State Senator for Pennsylvania’s 40th Senatorial District, representing portions of Monroe and Northampton Counties. Prior to his election to the Senate, he served more than a decade in the House of Representatives, representing Monroe County’s 176th Legislative District. Sen. Farnese was first elected to the Pennsylvania State Senate in 2008 and reelected to his third term in 2016 to represent the First Senatorial District. This committee oversees gaming issues. A full committee list can be found by clicking here. Rep. Jim Marshall (R-Beaver/Butler) is now the House Majority Chair of the Gaming Control and Oversight Committee. Rep. Marshall has been a House member since 2007. This assignment is Marshall’s first as a committee chairman. He previously served on the House Transportation, Environmental Resources and Energy, Liquor Control, and Veterans Affairs and Emergency Preparedness committees. Rep. Scott Conklin (D-Centre) was chosen by Democrats to serve as the minority chair. Conklin was recently sworn in for his 7th term. The Gaming Oversight Committee oversees slot machine gaming, bingo, small games of chance, amusement laws and table games in Pennsylvania. 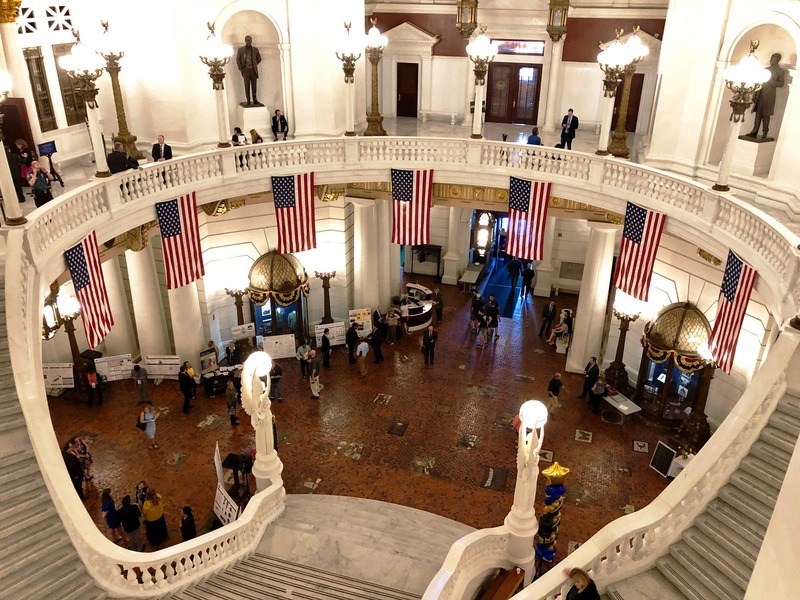 In addition to its legislative responsibilities, the committee has oversight of the Pennsylvania Gaming Control Board and aspects that deal with gaming within the Department of Revenue, the Office of Attorney General and the Pennsylvania State Police. 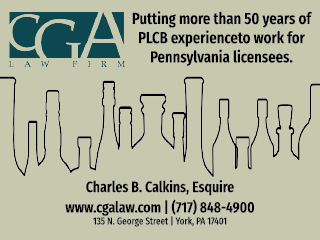 “We congratulate all and look forward to working with each committee on issues of importance to customers, owners, and employees of Pennsylvania bars, taverns, and lounges,” said Chuck Moran, executive director of the Pennsylvania Licensed Beverage and Tavern Association.